Chains & Necklets	There are 43 products. 18ct White Gold 16"Curb Chain. 18ct White Gold 16"Spiga Chain. 18ct White Gold 16"Box Chain. 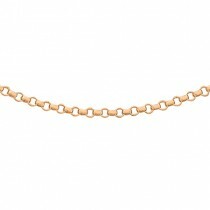 18ct White Gold 16"-18"Adjustable Chain.